Have you ever made the plan to go do a swim workout, only to get to the pool and not be 100% sure of where to start? 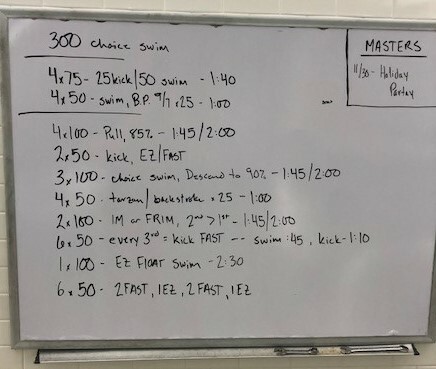 Did you have questions like “how far should I go”, “should I just swim some laps” …and “is that enough of a workout”, or “should I do this workout listed on the whiteboard and what does it mean”? Good news is, you’re not alone. As swim coaches, we get these questions often. Therefore, this piece is directed towards those of you who have taken an interest in swimming, have the gear and have been in the pool a few times, but might not know how to turn your enjoyment for swimming into a regular workout routine. This article is to help give you all some fundamental guidance on how to better prepare a workout of your own and how to interpret a swim workout plan on a whiteboard. 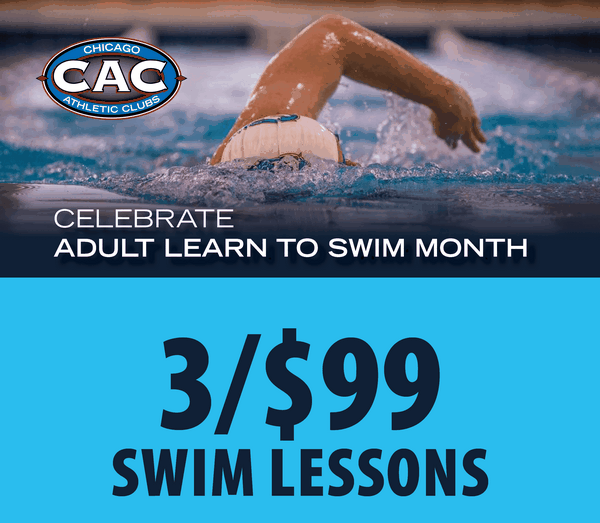 This may also be helpful deciding whether or not an Adult Swim Training or Master’s Swim class might be in your future, and if you plan to make swimming a focal component in your overall training regimen. Q. When you show up at the pool and there is all that shorthand on the white board, what does it mean, and how can the lay-person translate that into a guided workout? Identifying the “big” numbers like “25”, “50”, “75”, “100”, “150” etc. - these identify the number of yards/meters the distance you will be swimming. These do not mean how many laps you are doing (which is sometimes the assumption). 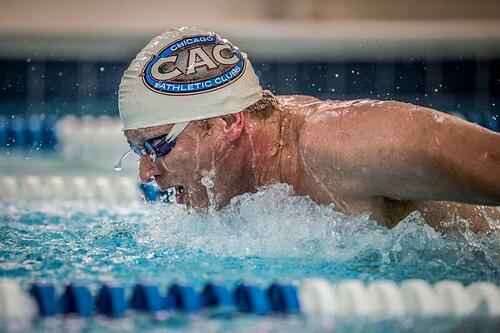 Pool lengths at each pool are: LSAC - 25 yards (yds), WAC - 25 meters (m), LPAC/LVAC/EAC – 20 yds. So referring back to the aforementioned numbers, if you’re plan states you’re doing a set of “8x25”, it means you are swimming 8 single lengths of the pool (or 8x20 in the case of the other pool lengths). Typically, next to these numbers you will see “:10”, “:20”, “:30” etc. These are identified as your Rest Interval in terms of seconds you are resting between sets. “Pull” – Use of a buoy (the blue and white striped “figure 8” items in the pool area) is recommended for this set. These will go between your thighs to aid in buoyancy and to focus strictly on upper body work. Typically used in conjunction with hand paddles to add more of a strength component to the exercise. “Descend” – similar to above, but the idea is to decrease your TIME between each length – ex: 4x100 descend – if your first 100 yds is completed in 2 minutes (2:00), your second should be done in less time (i.e. 1 min, 55 secs – 1:55), third 100 in 1:50, final 100 in 1:45 – in theory. Therefore, your time descends each set. Example white board workout at the pool. Q. When swimming, how do you know you are getting a good workout? Should you focus on breath control, heart rate, endurance or speed? Another great question. This will very much depend on your skill level and how well; how comfortable you are breathing in your swim. If you feel you need improvement in your endurance, usually that means you either need to build more time in the pool and/or need to improve your breathing during your stroke. Many times, one’s endurance level depends on your breathing (or lack thereof) underwater. Once your endurance improves, then you can build on your workout – increasing intensity or your “RPE” – Rate of Perceived Exertion. Moderate efforts should be an RPE around 4-6, hard efforts around 6-7, sprints around 8+. This will be different for everyone, so find what feels right for you. Another good way to structure a workout is to alternate your exertion level. A steady state swim is ok sometimes, but if you want to build your endurance engine and improve strength in the water, give yourself a mix of moderate/strong efforts, easy swims with fast sprints, adding in harder strokes or changing your swim speed within a distance. Give yourself appropriate rest intervals as you build your endurance. You will see improvement as your rest intervals decrease between sets. *Hot Tip – It’s perfectly ok to come to the pool and “just swim”. Swimming is great as an active recovery exercise because it does not negatively affect your joints and the wear and tear that sometimes happens from weightlifting, running, etc. Sometimes, you just need that Zen feeling while moving through the water. Q. As a beginner, where should I start and how should I build my workouts to progress my swimming capabilities? It is ok to start with shorter distances and to manage your expectations on how long you will go out of the gate. Don’t feel you have to jump in and swim a mile right off the bat. The fact that you’ve made it to the pool and you’re moving is a fantastic start. Just do a few laps and see how you’re feeling. As you gain more confidence and endurance, the workouts will come. A good beginner workout could be just 20 mins of work, swimming around 900-1000 total yds/m. Give yourself time to work on your breathing, getting comfortable in the pool, and building your endurance. Q. What are some good benchmark goals to work towards as a beginning swimmer? Showing up! The more you show up for a swim, the better you’ll get! *Hot Tip- kicking with a kickboard is hard and sometimes you don’t feel like you go very far very fast. This should help you better understand that on a stroke like freestyle, your propulsion comes from your pull in the water. 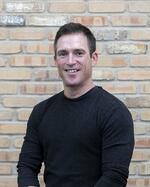 Brian McClelland is Head Coach for CAC's Triathlon Club and a U.S. Masters Swimming Level 2 Coach.